Our discussion with parents starts with addressing our findings and reviewing your concerns about your child. Below is a list of concerns most parents have that we will review with you at our initial meeting. Current challenges with your child (academically or emotionally). Review of your assessment and the findings related to a potential placement and the details therein. 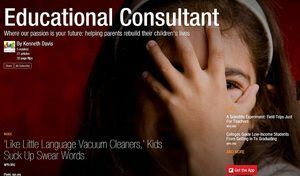 Review of our services and the needs of your child. Your child's current age, grade level, and where they are in their life stage and development. The problems you have with your child in school or at home. Personal discussion with you and your child about their emotional challenges leading to a school placement. Review of any drug or substance issue of your child. Behavioral changes (stealing, lying, acting out, depression, threatening suicide, etc.). Developmental or learning differences (those challenges which affect learning). Medical challenges (hearing challenges, poor motor skills, physical disabilities). Legal challenges (suspensions from school, other legal challenges, felony conviction or less). Placement issues (options): Where does your child need to be versus where they want to go? 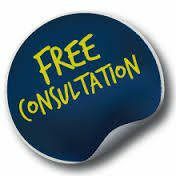 Tours or visits (arranging a visit to a school with our consultant versus doing this alone). Simplifying the process of knowing the school or program (explaining the school in detail and its mission). Transportation issues (hiring a transport versus taking the child to a program). Conflict resolution (challenges children have with behavioral problems). Identifying these challenges with you as a parent. Family Sessions in a school or program. Working with staff to understand family conflict (Our consultant will even be present). 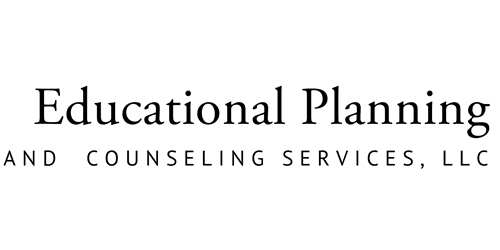 IEP or 504 Plan (Explaining the IEP process and meeting your child's needs). Child's current and past academic performance. Multi-discipline approach (professionals involved in MD, PHD MSW, LPC, CAC, CEP). Difference between traditional and therapeutic school placement (discussed in detail). Philosophy of a school or program. Transferring or grades (identify transfer credits). Medical insurance coverage for therapy sessions. Online payment options with our consultant. Corresponding with your child in a wilderness program. Review of the information sent through the portal on our website. Not all of these issues may be related to your child specifically. However, the process of getting started is developing a comprehensive understanding of the goals of each student and family, as well as the challenges faced by each student.